Preparing for a Bear Market: A Comprehensive Guide | Pure Financial Advisors, Inc. Pure Financial Advisors’ Director of Research, Brian Perry, CFP®, CFA® explains the signs of a bear market, indicators associated with a decline becoming a bear market, and why it’s so difficult to predict the bear. What is a bear market? What causes them? 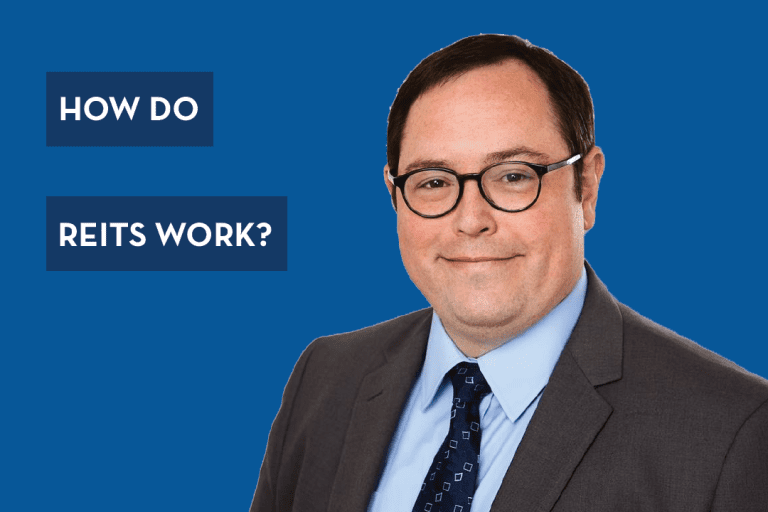 Brian answers these questions and goes over the history of bear markets and their recovery times. Finally, Brian offers some investing strategies to help you ride out bear markets. Click here for the shorter, highlights version. 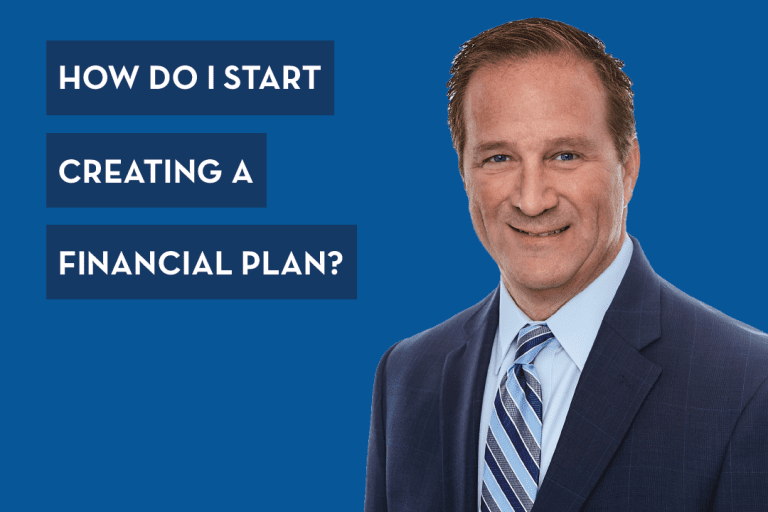 In this video, Brian also mentions the Your Money, Your Wealth® podcast interview with Jonathan Clements – listen here. 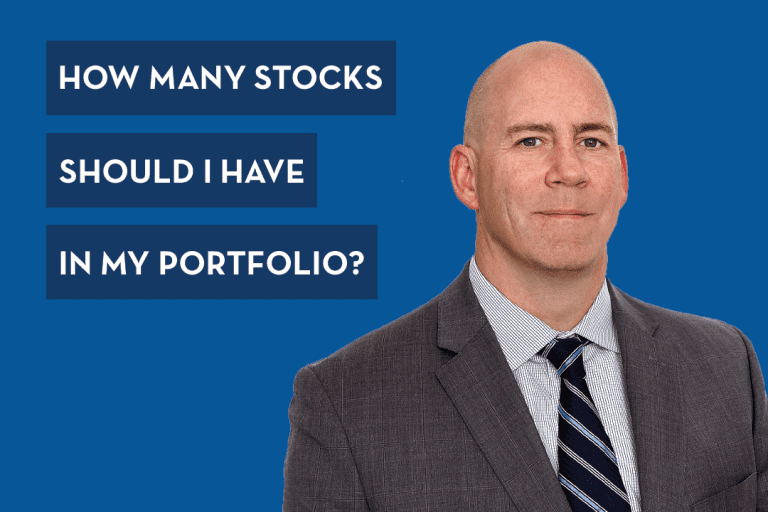 Is your portfolio ready for the next bear market? 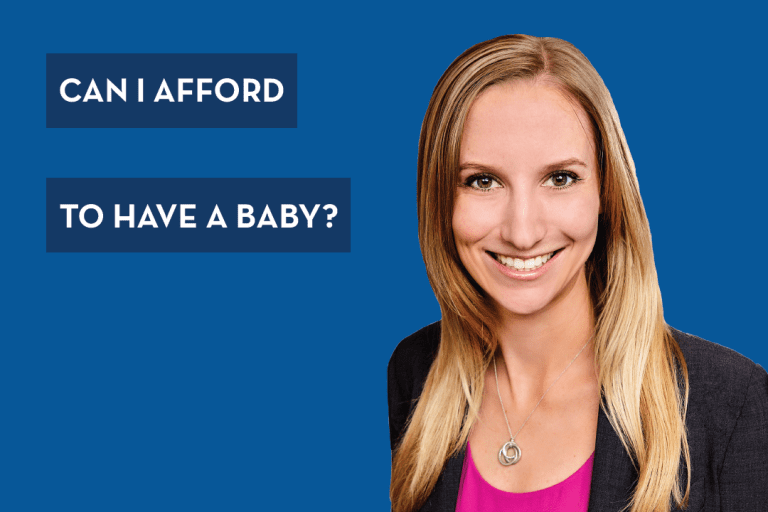 Sign up for a free financial assessment now and find out.